Snowy Plover (on eggs) - Knox Co., July 4, 2016. Rare nest record for Region 2. 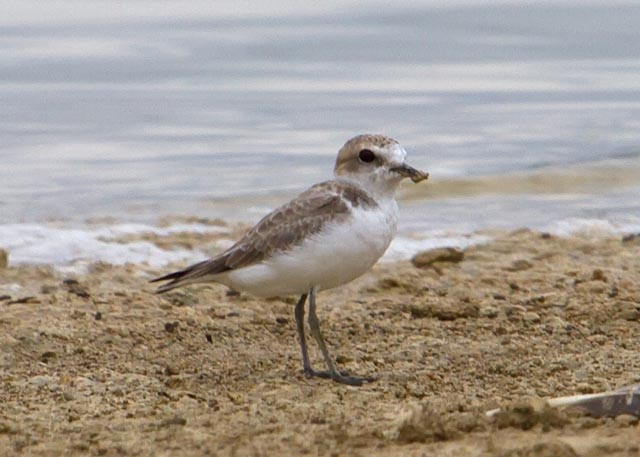 Snowy Plover (Charadrius alexandrinus) male near suspected nest site. 15 June 1991. Pond west of Weinert, Texas. Haskell County. Latilong Quad 19 Weinert - Texas Breeding Bird Atlas Project.